The Tear Drop Hammock pod will be your kid’s favourite place to hangout! 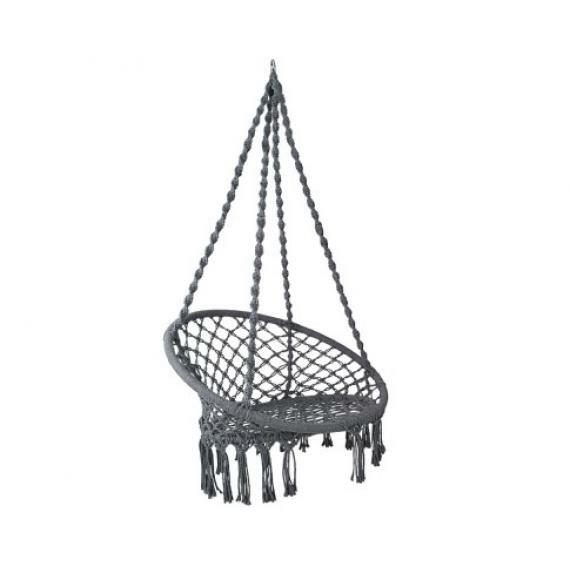 The fun and versatile shape makes it a comfortable place for children to swing in or cozy up with a book or game. 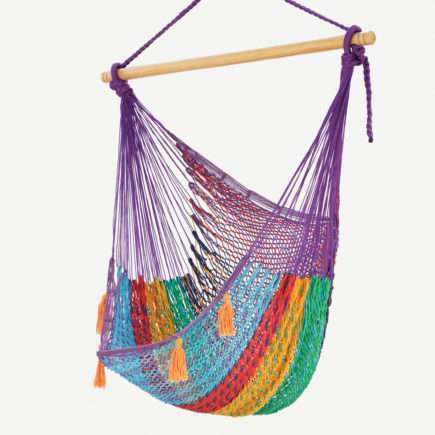 The hammock comes with an inflatable cushion that is placed within a zip-up opening within the cotton fabric. 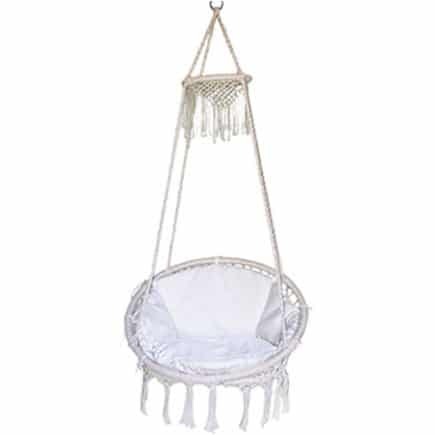 We recommend using a hammock spring to create a softer suspension once hanging.